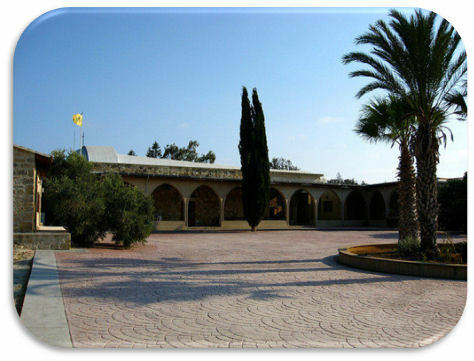 The original monastery was built in 327 AD, by Kalokeros, the first Byzantine governor of Cyprus, and patronized by Saint Helena. 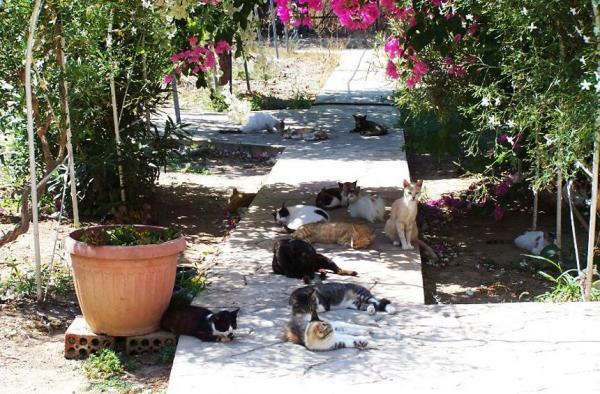 What is now known as the Holy Monastery of Saint Nicholas of the Cats. 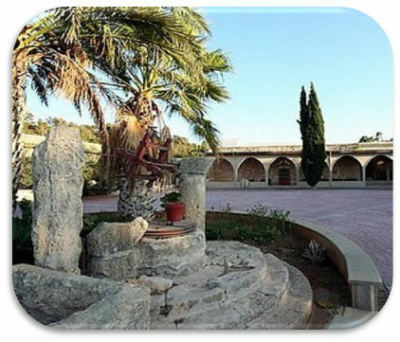 During the Turkish invasion, the Monastery was completely destroyed and its residing monks slaughtered or taken into captivity. 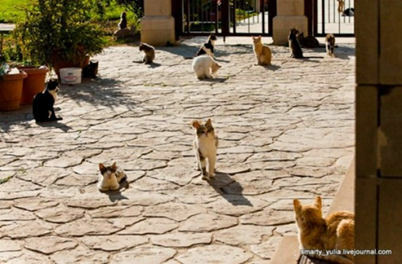 Left without food and shelter, the cats left and wandered around the island. 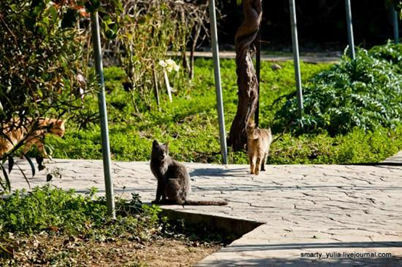 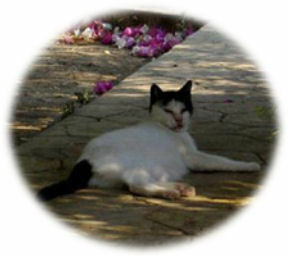 The descendants of these cats are to be found today cared for by the nuns of the monastery of Saint Nicholas of the Cats on the outskirts of Limassol.